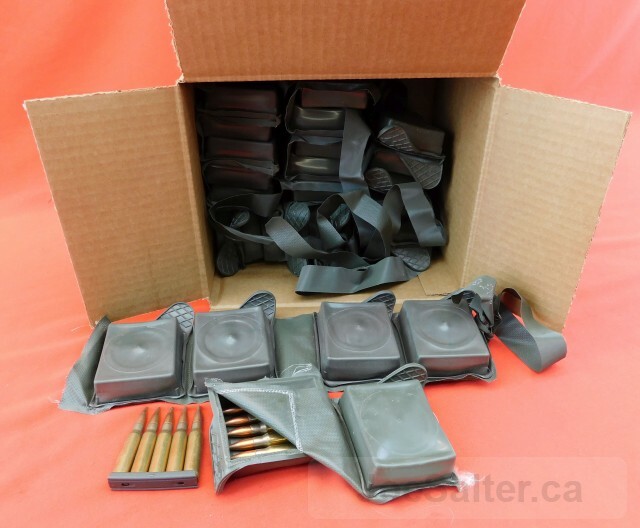 Lot of 280 rounds of Canadain 7.62 ball cartridges in plastic bandoleer wrap. 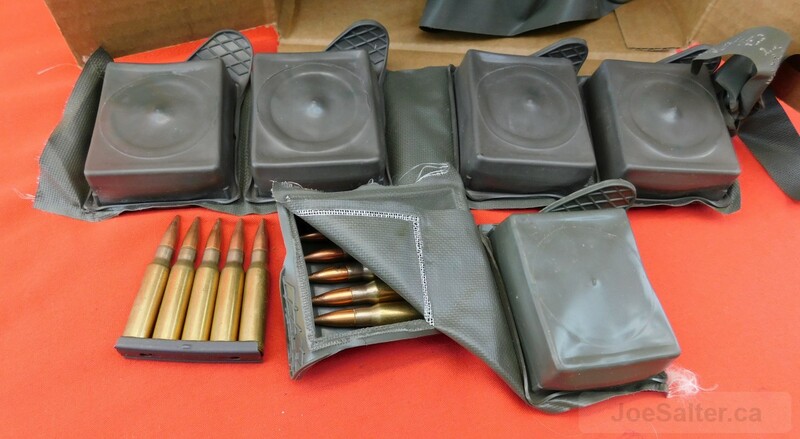 There are two bandoleers of 60 rounds each; two of 50 rounds each, 1 of 40 and 1 of 2 pouches . We have opened two pouches. 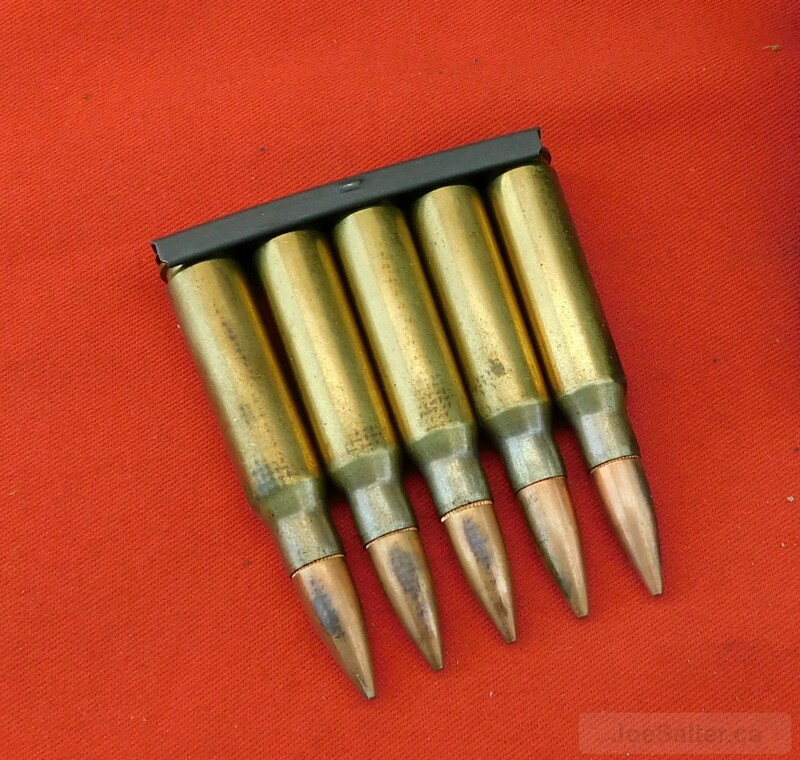 Both show strippers marked C1 DAB 1-60 headstamp DA 60 280 cartridges DA considered to be some of the best 7.62 Nato cartridges . All rounds would rate excellent due to the sealed bandoleer wrapping. 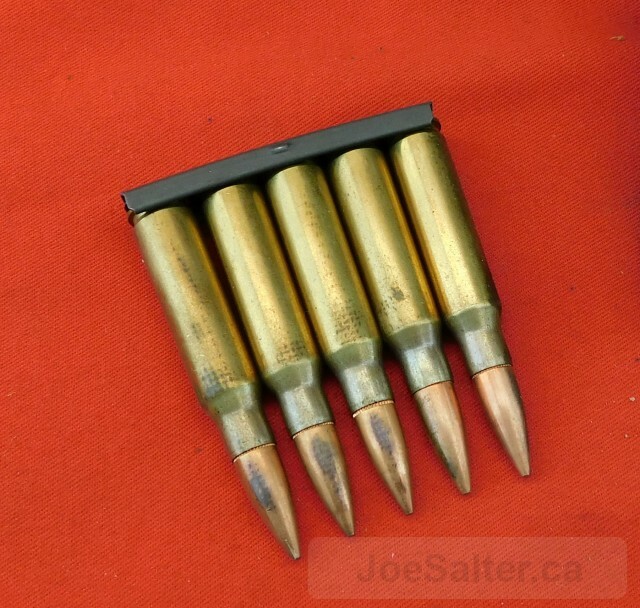 For the collector /shooter .